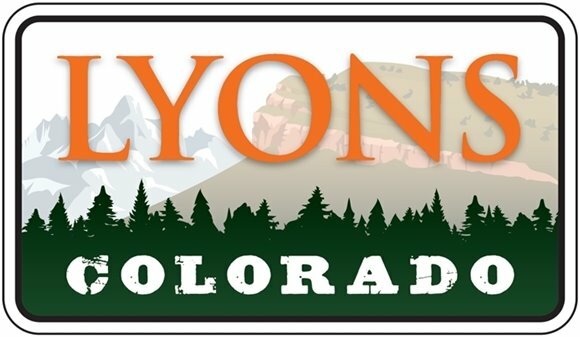 The Town of Lyons' electric service provider, MEAN, has removed its seasonal rates and gone to one monthly rate for the entire year, resulting in overall higher costs for Lyons. For this structure, the base rate will remain the same, but the variable portion of the typical electric bill, averaged over a year, will increase by just over 10 percent. The recent Lyons 2016 budget assumes the winter rates will be raised to equal the current summer rates, so the increases will only affect bills for the months of October through May. On January 4, the Board of Trustees (BOT) approved a 90-day annexation moratorium extension for the Eastern Corridor, and a 180-day extension for the Western Corridor. The moratorium was initially implemented for 180 days in June 2015, to ensure that new proposals for annexation and development were subject to the new master plan for the Lyons Planning Area. Based on the progress of the new plan, the BOT believes that the respective extensions will be adequate to allow for completion of the Master Plan. Due to the ongoing progression of the Master Plan, the Board declared the moratorium extensions to be effective immediately upon acceptance. In addition, speed limits will be reduced throughout construction. Please be cautious of the changing traffic patterns.